For most of us the beginning of the New Year is filled with hope. January 1st is the day when most of the world takes up New Year resolutions. While most people take up serious resolutions, there are some people who come up with funny New Year resolution ideas. Some of the common resolutions are leading a healthy lifestyle, exercising regularly, saying no to junk food and sweets, quitting smoking and drinking, being more cheerful, doing more charity, etc. While most of us are confident and positive about our resolutions in the beginning, we see a gradual decline in out motivation in a few weeks. 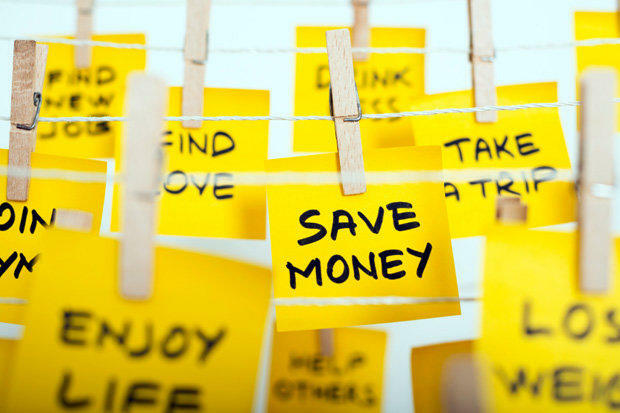 In fact, most of us do not know that a majority of the people ditch their resolutions on January 17th. Yes, this day is declared as ditching New Year resolution day throughout the world. This finding is based on research. Out of the 3000 people who took part in research, 88% failed to continue with their resolutions for a long time. This happened even when 52% people where confident about their success in the beginning. The results also varied between men and women. It is found that men are able to succeed 22% more than women who are able to achieve only 10% more than their goals. It is also found that people who declare their resolutions publicly are more likely to continue with their resolutions goals than those who do not do so. People who receive support from their family and friends are known to be more successful in their endeavours. How to stop yourself from ditching your resolution? 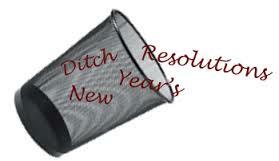 Are you one of the people who has already ditched your resolution or are on the verge of breaking yours? If yes, it is not too late to bounce back. Most of the people break their resolutions because they do not think about a practical method to follow it. Changes cannot happen suddenly, especially when you are talking about your habits. You cannot start exercising one day and not expect not to feel tired or experience body ache. If you have had a sedentary lifestyle till then, it would take your body a few days or at least a week to get used to the exercises. The trick is not to stop exercising due to the pain or tiredness. In the same way, if you want to stop eating sweets, you cannot expect to stop it altogether. This may increase your craving and you would end up eating too much. Hence, it would be best to reduce the quantity of your sweet intake. If you eat a bar of chocolate every day, reduce it into half a bar, and then one small piece every day, and then one piece once in a week and so on. This would help your mind and body to get adjusted to the changes easily. Another example would be getting up in the morning. Your wake up time may be 8 AM for many years but you want to be an early riser. This would not happen overnight. You need to train your body to rise early. To make it easier for your mind and body to get adjusted to the new wake up time, make changes slowly and gradually. Keep an alarm 15 minutes earlier, in this case for 7:45 AM. Once you are used to this, change this to 7:30 AM and so on and so forth till the day you reach the time you want to get up. Accordingly, you should also change your sleeping time. 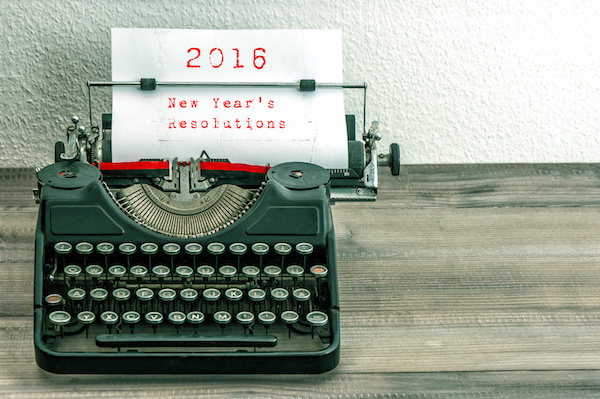 Most resolutions break because people do not have practical or realistic expectations. Also, if you fail to maintain your resolution even for a day, you should not lose hope and ditch your resolution. For instance, if you wake up half an hour after your fixed alarm time, you must not feel dejected and forget about the idea. On the other hand, you must become more motivated to do it. Remember that good habits can be developed only with practice. A great way of doing this is starting a journal about your resolution. Every day you must write what you did and how you have been able to cope with the changes. The journal would help to keep your resolutions in check. Also, you can declare your resolution to your family and friends through social media or word of mouth. Most people would encourage you, and you would find it easier to stick to your resolutions. So, do not let this January 17th to be the last day of your resolution. Rather, make a clear and practical plan and do not be afraid of mistakes and glitches. With persistent efforts, you would definitely achieve your goal soon.